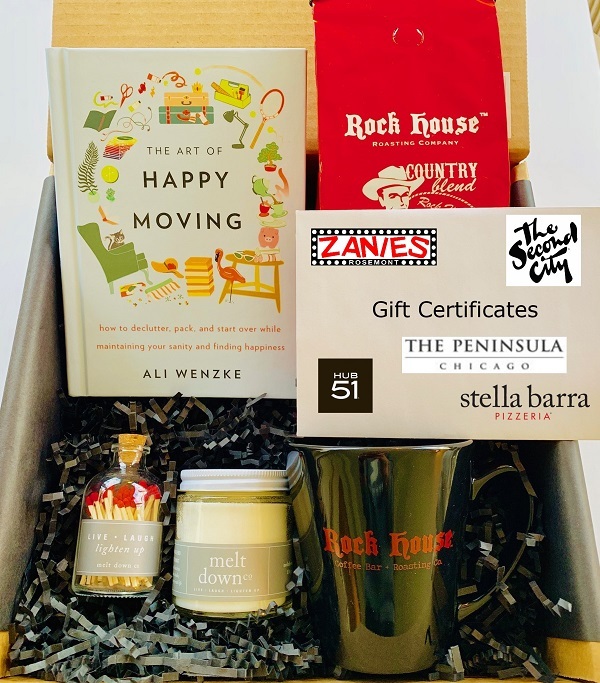 Home Moving Tips Love Where You Live CHICAGO GIVEAWAY! You know I’m all about showing gratitude for where you live, so for you Chicago lovers, I have a spectacular giveaway for you. Love Where You Live, Chicago! 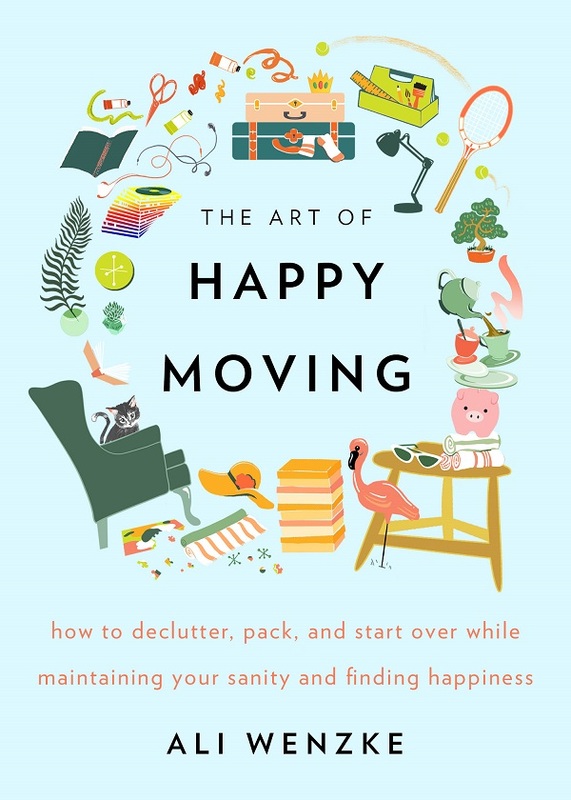 My book, The Art of Happy Moving: How to Declutter, Pack, and Start Over While Maintaining Your Sanity and Finding Happiness. You’ll find tips on: staging a home, figuring out which neighborhood to live in, how to discard your belongings and organize your packing, how to make the transition easier for your kids, how to decorate your new home, how to find a new community, and so much more. A hand-poured candle and color-tipped match set from Melt Down Co. Enter for your chance to win one (1) Love Where You Live – Chicago Giveaway Package. Prize is non-transferable and cannot be sold or redeemed for cash. This sweepstakes ends May 2, 2019 at 11:59 PM ET. For the complete rules, click here.